Like Dylan, Penn has the ability to zigzag between the poetic and the conversational in his lyrics without missing a turn. The language that ebbs and flows through …works its dramatic effects with half-confessions, intriguing imagery, snippets of dialog, and a strong narrative voice tempered by a Lennon-esque gift for flat-out stunning melodies. He has recorded four acclaimed albums, worked with the brilliant surrealist animation artists the Brothers Quay, scored Paul Thomas Anderson’s “Hard Eight” and “Boogie Nights”, as well as the Leigh/Cummings film “The Anniversary Party” and produced the Wallflowers’ latest album, Breach as well as Liz Phair’s upcoming release. All four of his albums, March (1989), Free For All (1992), Re signed (1997), and MP4: Days Since a Lost Time Accident (2000) enchant the listener and inspire praise. Each has received lavish acclaim. In 1990 “No Myth” the first single from his debut album became a top 20 hit. Michael also received the “Best New Artist” award from MTV. But that same year, Michael also got a crash course in the realities of an increasingly corporate industry. Bob Buziak, president of RCA Records and the man who signed and championed Michael left the label over the very issue of corporate influence. Support was immediately pulled for March. There would be no more singles, no more videos, no more tour support. RCA was contractually obligated to release Penn’s second album in 1992. Rolling Stone called Free-For-All a “stunning second effort” but the new regime at RCA was not supportive and the album disappeared. Producer Brendan O’Brien (Rage Against The Machine, Stone Temple Pilots, Pearl Jam) heard that Michael had at last gotten out of his RCA contract. His talents run deep–the album’s best songs are the kind Paul McCartney might have written if he’d left the Beatles in 1968. Not to mince words, but if Guided by Voices ever made an album this good, we wouldn’t be arguing about whether they deserved their critical rep….Penn, whose McCartney-esque vocals are infinitely affecting, remains the premier postmodern melodist currently working. …. The end result is, quite frankly, a little masterpiece of retro-pop rock classicism, and an essential purchase if we ever heard one. Pain and regret permeate the masterfully crafted tunes of singer/songwriter Penn, whose uplifting melodies offset tortured tales of lost love. Unfortunately, Brendan O’Brien’s label lasted only a handful of months. Sony terminated his deal. 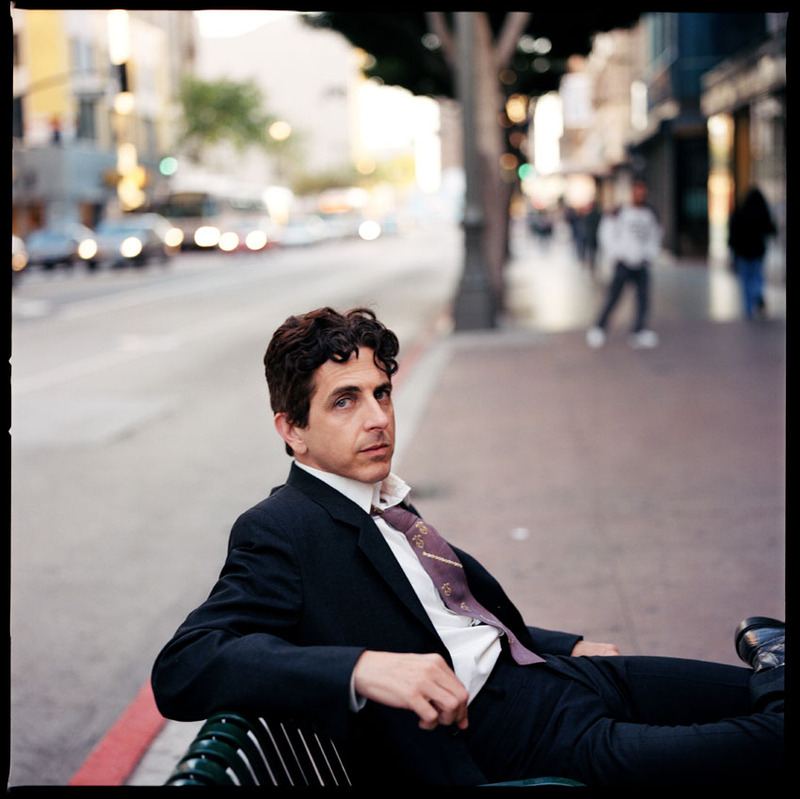 But thankfully not before Brendan was able to secure funding for one last Michael Penn record on a major label. isn ‘t it high time?